The issue of economy is relevant in all spheres of our life. We use all possible means to insulate our housing in order to save on the payment for the used energy resources, on the purchase of economical, but more expensive, equipment for heating systems. After installing the old type of insulation materials indoors, the usable area becomes much smaller. The use of liquid insulation will save space and make the house warm and cozy. Today our article about liquid insulation and about where and how it can be applied with maximum effect. Liquid insulation in appearance similar to thick sour cream. Available in tanks of various sizes. 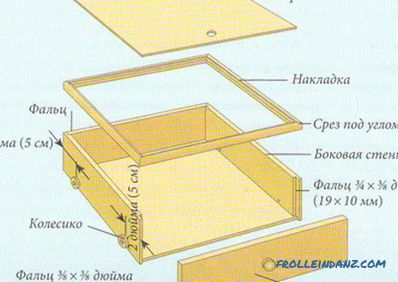 A heater is made on the basis of structured acrylic polymers. The filler is small glass capsules with a vacuum or inert gas inside. They give the insulation all its best features. In addition, there is a molecular sieve in the thermal insulation that does not allow water molecules to pass through. Universal liquid insulation can be used on surfaces from virtually any material. 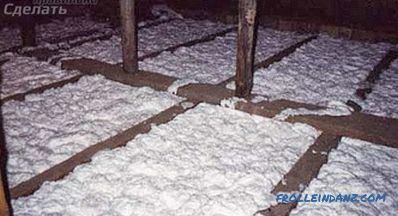 They insulate both residential and industrial buildings inside and outside. 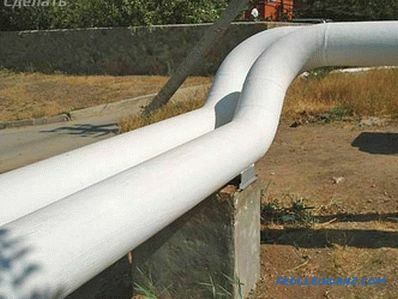 Liquid insulators have gained particular popularity when used in frame construction, processing of interpanel seams and thermal insulation of water transport. After drying, a liquid film deposited on the surface of a heat insulator (MO) forms an elastic film with a high strength index. 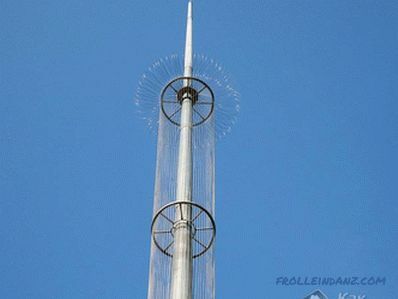 Thermal insulation properties of the film are maintained for 15 years. Improved anti-corrosion characteristics of the coated material. High temperature resistance, allowing maximum protection of the surface with pressure and air temperature drops. Condensate does not form on surfaces covered with HC. Possibility to use indoors and for external thermal insulation. The surface covered with a heater dries in just one day. Does not allow the spread of fire. 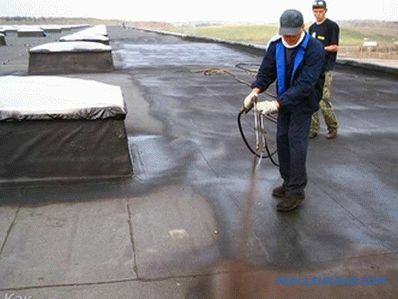 The surface treated with insulation is easily accessible for other work. Does not allow metal products to deform with sudden temperature changes. Low consumption of surface treatment compared with other heaters. In order to apply the LC to the surface, you must first prepare it. Clean the surface thoroughly from dirt and degrease. 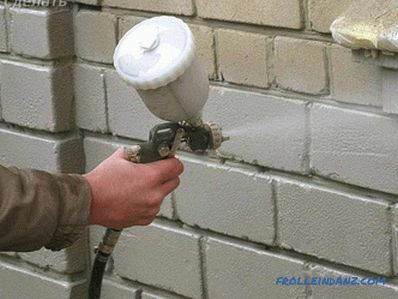 Pre-treat brick, concrete or plastered walls with a primer. With maximum accuracy, dilute liquid insulation with water (lacquer can be used). Use a spray gun, paint brush or roller to spray the surface on the surface. After drying, a thin film layer appears on the surface. If desired, put another layer of insulation. To increase the thermal insulation performance of surfaces by 40%, it is enough to apply only two layers of liquid insulation. Thin walls of brick and concrete will receive such an indicator after applying 5 layers. For thick walls of the same materials, it is enough to make three treatments. Let's take a closer look at some types of commonly used liquid insulation. This heater contains catalysts and fixatives that are highly effective, additives that do not allow mold to multiply and show corrosion, rarefied air microspheres . Appearance - white suspension, easily applied to any surface. Ceramic insulation is used to insulate stone monolithic floors, buildings, concrete surfaces, roofs of various types, balconies, and window slopes. Excellently maintains temperature from -60 to +200 degrees Celsius. Almost all surfaces are subject to treatment with a heater of this brand. 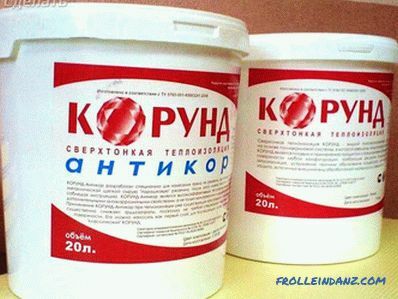 The composition of the insulation coating has silicate hollow spheres. To fill them used rarefied air. Basically, Corundum is used for thermal insulation of refrigeration chambers, metal structures, oil pipelines, garages and hangars, heat exchangers, overpasses and bridges, air conditioning systems, gas and steam lines. 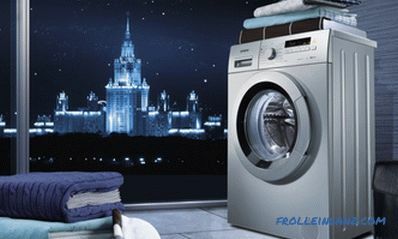 White color suspension of uniform consistency with the content of ceramic lightweight fillers. 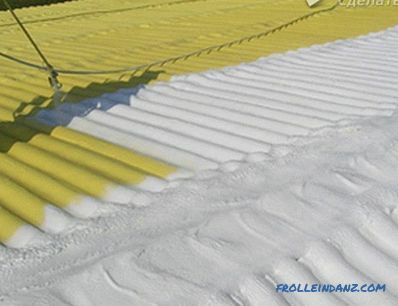 This insulation has been successfully used for the treatment of concrete and metal surfaces, air conditioning systems, underfloor heating, PVC panels, steam lines and wooden surfaces. 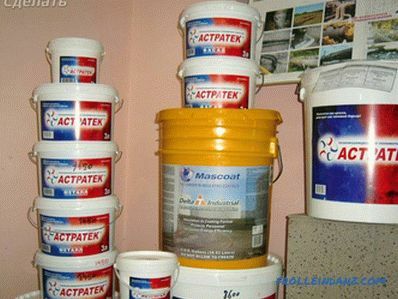 If you need to install insulation in the basement, on the facade or roof of a building, use Astratek. This tool is considered to be the most effective and affordable liquid insulation. Penoizol is used as the middle layer of the fence structure. 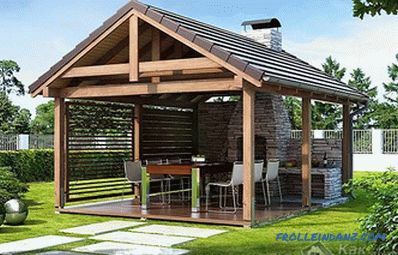 It works great when installing warm roofs, installing partitions, building hangars, country houses and laying well walls. With such an excellent choice of liquid thermal insulation materials, it makes no sense to use massive slabs or bulk insulation rolls. Everything is much simpler - carefully spraying 2-3 layers of liquid insulation, you will get a more effective thermal insulation layer at no additional cost. If you used one of the heaters presented by us, share with us your impressions of its use. 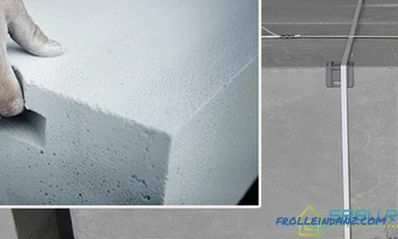 Watch a video about facade insulation liquid.